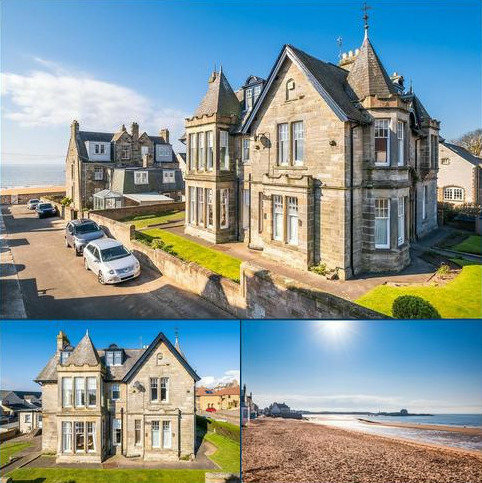 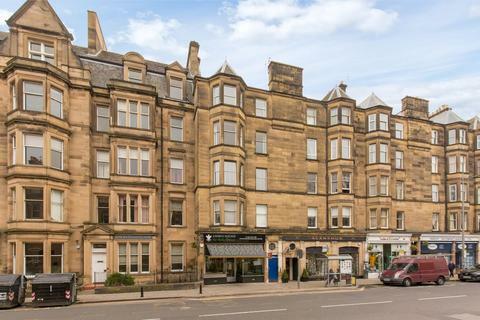 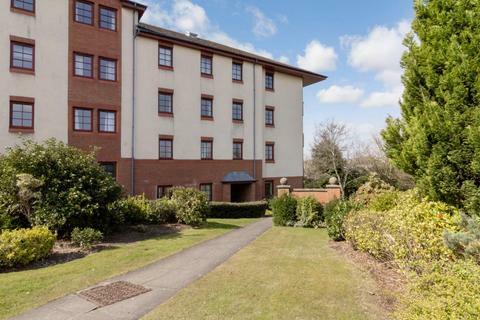 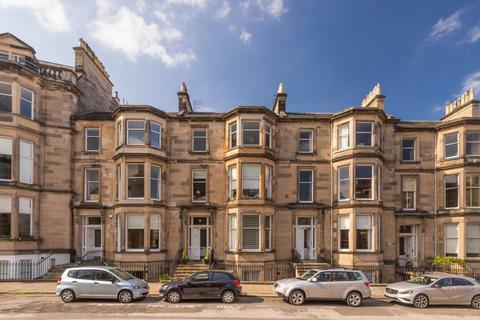 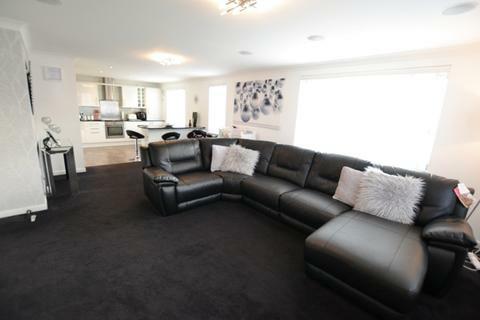 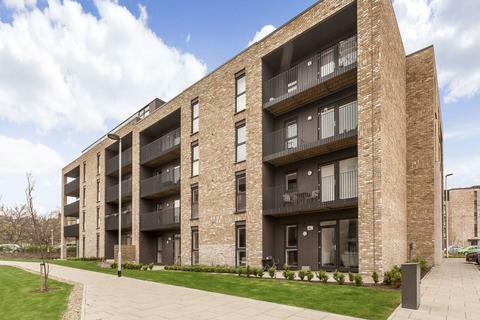 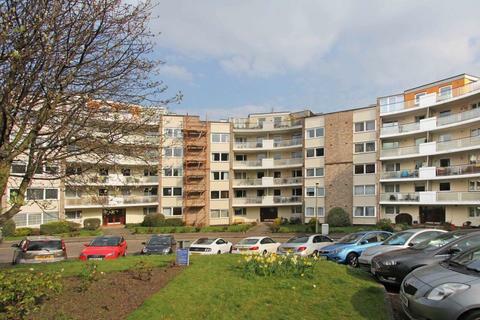 Situated in highly desirable Brunswick, within easy reach of all the city has to offer, this two-bedroom two-bathroom ground floor apartment forms part of the luxurious Ten Brunswick Road Cala development. 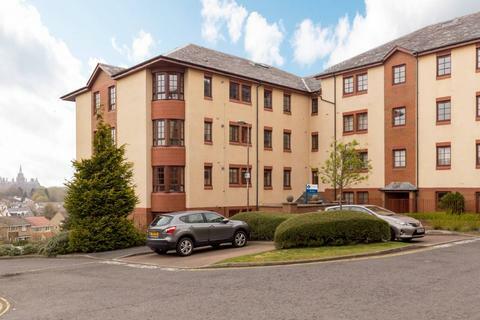 Marketed by Lomond Property - Irvine. 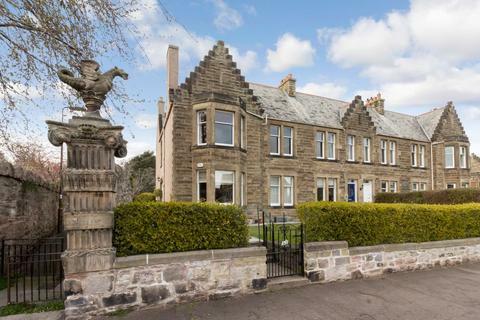 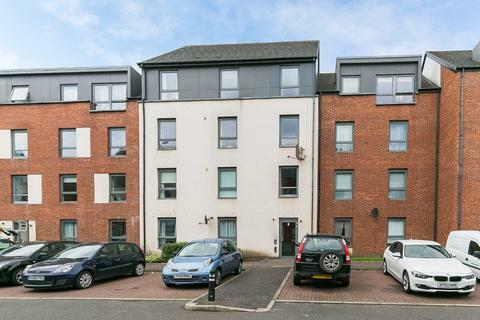 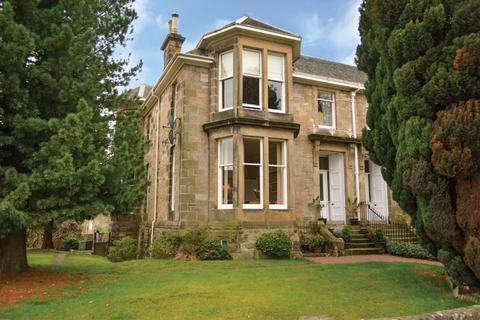 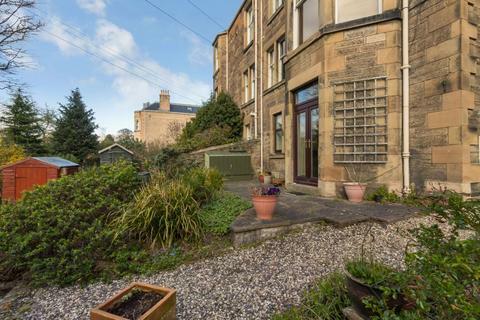 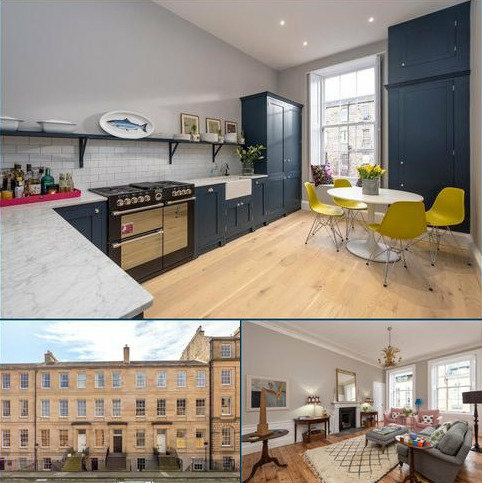 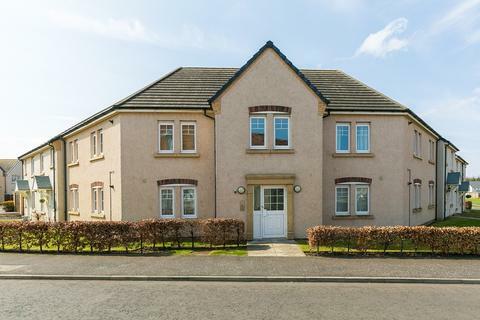 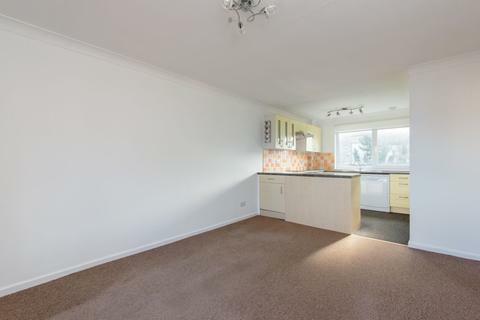 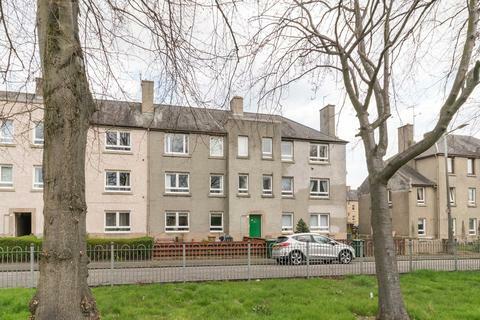 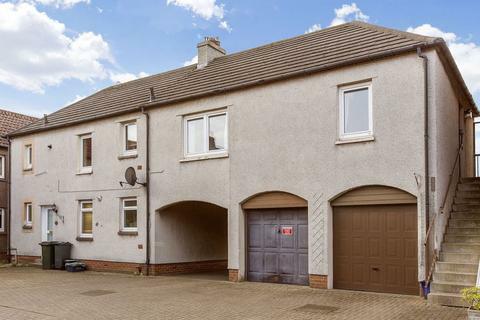 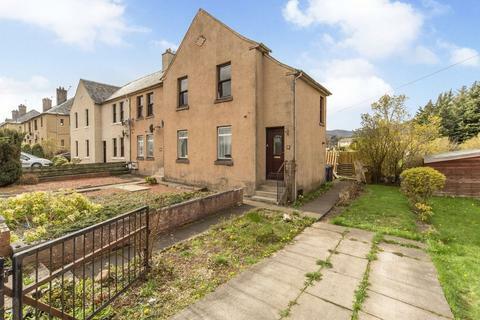 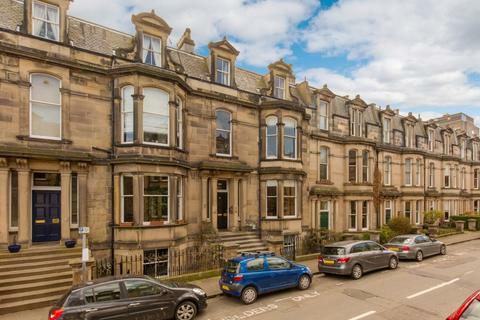 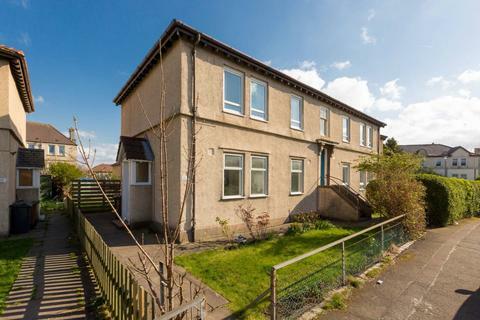 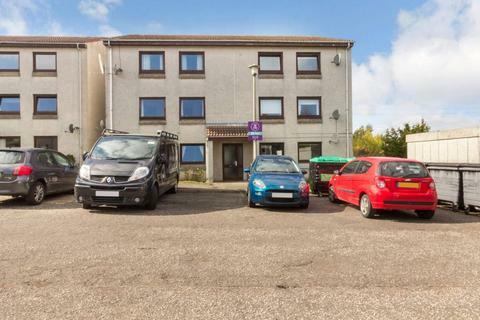 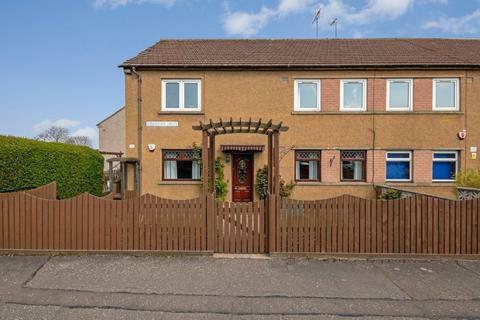 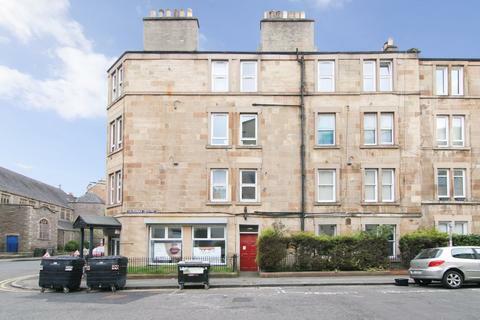 Marketed by Clyde Property - Stirling.